Who says remakes aren't effective? Not Capcom, that's for sure. 996. "More than 20 years later, continuous support from the passionate base across the globe make it Capcom's flagship game series," the company announced in a press release. Capcom then looked back on the performance of the original 1998 release, which managed to reach 4.96 million units sold, making it the four th best-selling game in the franchise. The remake should have no problem with the number within the next few weeks, based on word-of-mouth surrounding the game, as well as tremendous hype on social media. 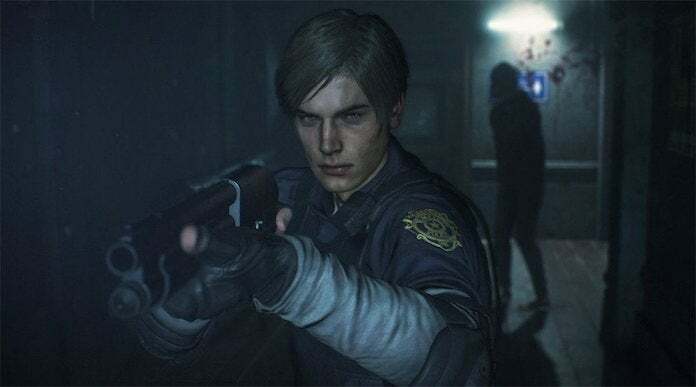 Resident Evil 7: Biohazard have now gone on to sell a cumulative 6 million units, Capcom looks to achieve similar, long-term sales for Resident Evil 2 as well, "it said. The company intends to support the game with downloadable content, including three new chapters that will debut next month- and that could bring about a familiar character to the series, depending on what PC users were able to find. This will definitely give Capcom just the start it needs to take 2019 by storm, alongside its previously released Onimusha Warlords ; as well as its highly anticipated Devil May Cry 5, which debuts this March. Anyone's guess- but we're happily taking more remakes of this type. Hey, Capcom, feel free to add more Resident Evil games to this list. And maybe Dino Crisis…? Resident Evil 2 is available now for PlayStation 4, Xbox One and PC. 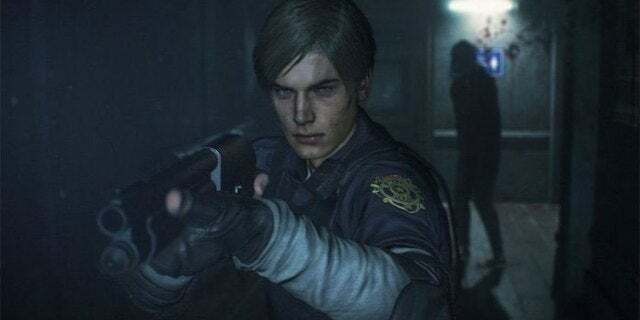 What do you think of Resident Evil 2 's sales performance? Let me know on Twitter at @TheDCD!